Honda hopes to have its first victory with Red Bull by the summer break as it bids to make use of its chance to win in Formula 1 again. 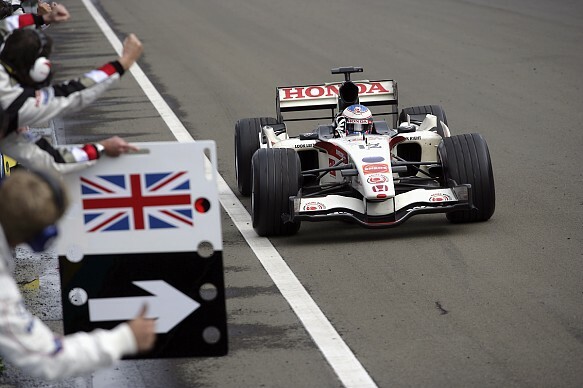 That was the first top-three result since Honda rejoined the F1 grid in 2015, and it last celebrated a win in 2006 with Jenson Button in Hungary. Speaking to Autosport during the Australian GP weekend, Honda F1 managing director Masashi Yamamoto said: "This is a very important year for us because we've started with two teams for the first time in the hybrid era. "We hope to make it come true, maybe by around the summer. Hopefully, we wish to. "We have now a chance to show our philosophy towards winning." 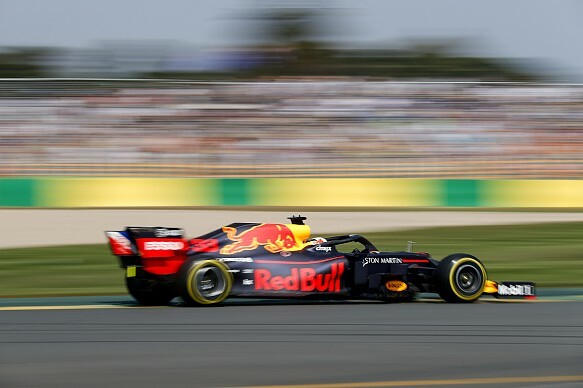 Other opportunities for strong results include this weekend's race in Bahrain, where Honda powered Toro Rosso to fourth place in 2018, and the Hungarian GP - the final race before the break. "We're not trying to make the expectation low," said Yamamoto. "But racing is the result, what matters is the result. We can see everything in the result. "We have to pile up the technology and performance towards the race." He added: "Our honest feeling is that we haven't reached the level of Ferrari and Mercedes as a PU. "We have to go beyond [the current level]."